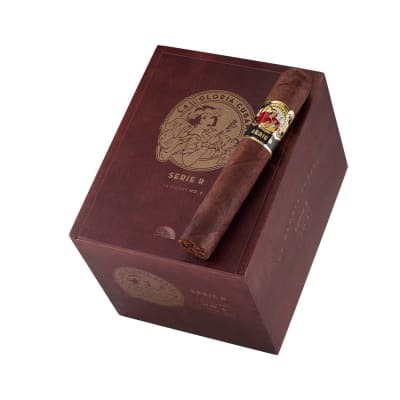 The La Gloria Cubana Serie R #6 Natural is a big fat cigar with a whole lot of big fat flavor! While this is a very full bodied stick, it's actually a nice smooth smoke. 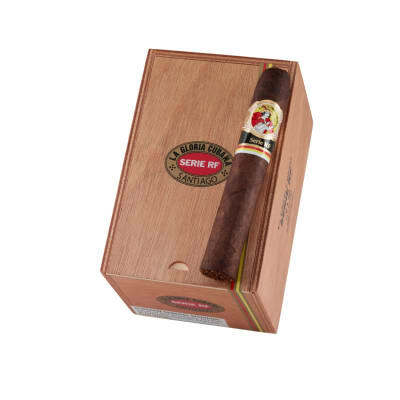 The flavor profile is earthy and woody with a slight natural sweetness. Order a box of these wickedly tasty bombs today! La Gloria Serie 'R' No. 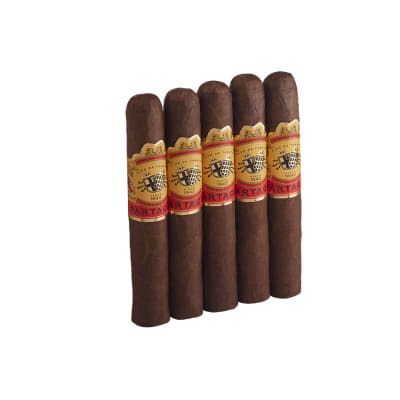 6 cigars present a bold, complex-tasting blend of robust Nicaraguan Ligero and aromatic Dominican Olor tobaccos skillfully handrolled in oily Ecuadorian Sumatra wrappers. The wide ring size really turns up the volume, too. 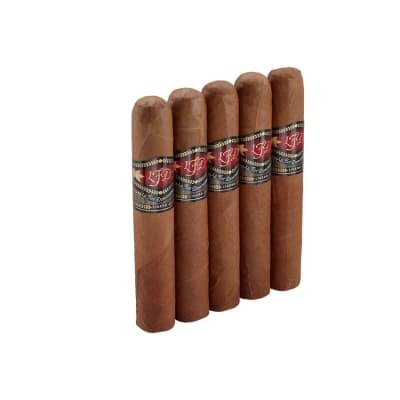 If you love dark, spicy tobacco flavor, try 5 first! Smoked my first of five tonight. Great Smoke. 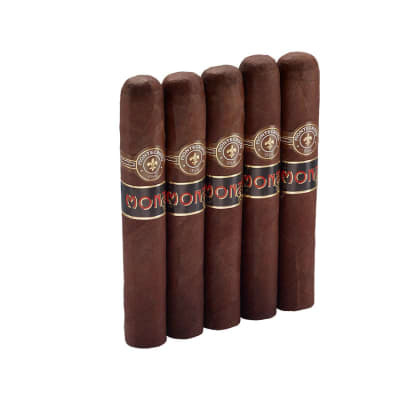 I like full bodied cigars and this was easily one of the best I ve ever had. These will be a regular from now on.